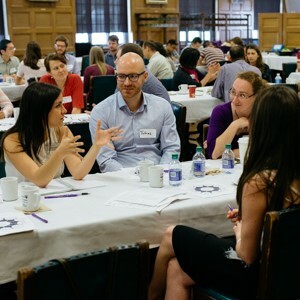 The Postdoctoral Research Forum was created by the School of Graduate and Postdoctoral Studies to foster scientific interaction, interdepartmental collaboration and garner greater exposure and recognition for the postdoctoral scholars’ invaluable research. The 2018 Postdoctoral Research Forum will be hosted on Wednesday, May 23 in the Great Hall. Registration is required in order to participate.